From simple maintenance to major renovations, millions and millions of hard-earned dollars will be spent with contractors this year, especially when it comes to those trying to sell their homes. Here’s some great advice from the National Association of Home Builders (NAHB) on not only getting the best value for those dollars spent, but for ways to avoid throwing away good money on unscrupulous individuals posing as reputable contractors. From post-disaster work going on from storm-related damage here in Houston to those remodeling their homes to sell, the NAHB warns that many “fly-by-night” operators are pouring into these areas trying to scam homeowners into paying for shoddy repairs or work that they will never show up to perform. Asks you to sign anything before you’ve hired them. Look out – they may be trying to get you to sign what is an actual binding contract. Vastly underbids all other contractors. 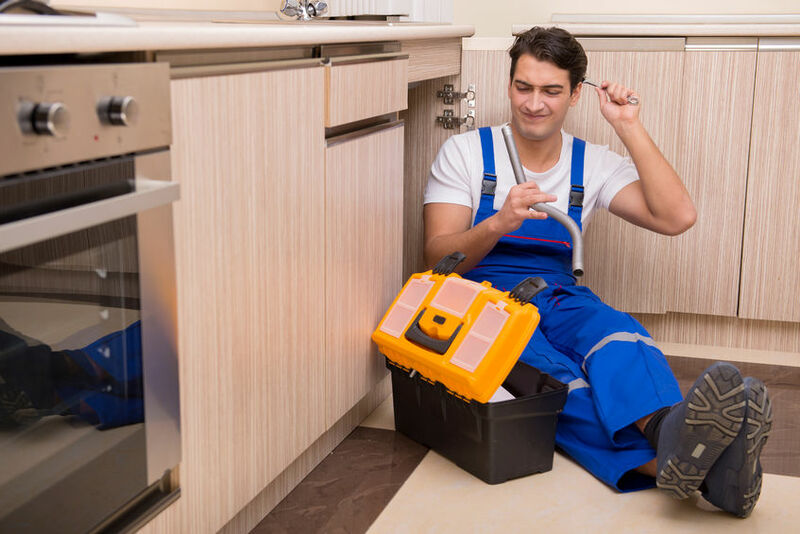 Such contractors may cut costs on quality, which can end up costing you more when you have to have the substandard work redone. Cannot provide customer references. Professional contractors should have current references and you should be able to reach those references, not just an answering machine. Difficulty contacting the contractor. Verify the contractor’s business address, as true professionals have a physical office, mailing address, phone, and email. If they only have a PO box, be wary. Tells you to obtain building or remodeling permits. Professional contractors go to the county or state offices and get permits for their work themselves. Asking a homeowner to do it is a sign that they are not a legitimate contractor. The NAHB says if your state requires contractors to be licensed, look them up on the state licensing website even if you’ve seen a piece of paper that looks like a license. Make sure they don’t have a record of consumer complaints lodged with your local Better Business Bureau. You can find your local home builders association and contact them for a list of reputable contractors in your area. Or search NAHB’s Directory of Professional Remodelers to find a NAHB Remodelers member in your community.